Final Fantasy 15 has produced a new trailer in honour of gamescom 2015. It’s beautiful. Surprise! Setting the stage for the main character Noctis, the trailer depicts the dramatic events that take place 15 years prior to the journey that players will embark on in FINAL FANTASY XV. 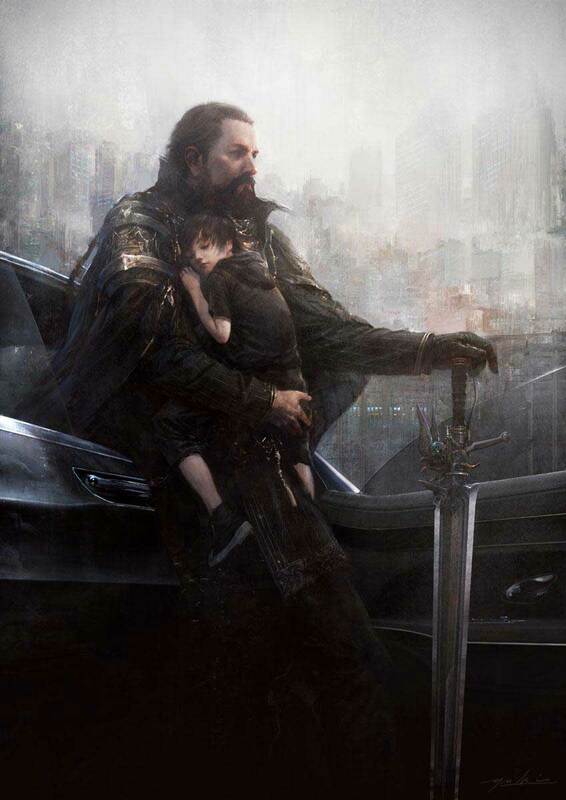 The trailer also depicts the strong bond that young Noctis has with his father, King Regis, who now faces difficult decisions regarding relations between his kingdom and its warmongering neighbor, Niflheim. Final Fantasy 15 is expected on PS4 and Xbox One but has not been dated.